Summary : Yoo Baek (Kim Ji Suk) is a former idol star, who became a household name as an actor, but he’s a vain, unapologetic narcissist. When he gets into some major trouble, he is exiled to a remote island for a little image damage control. 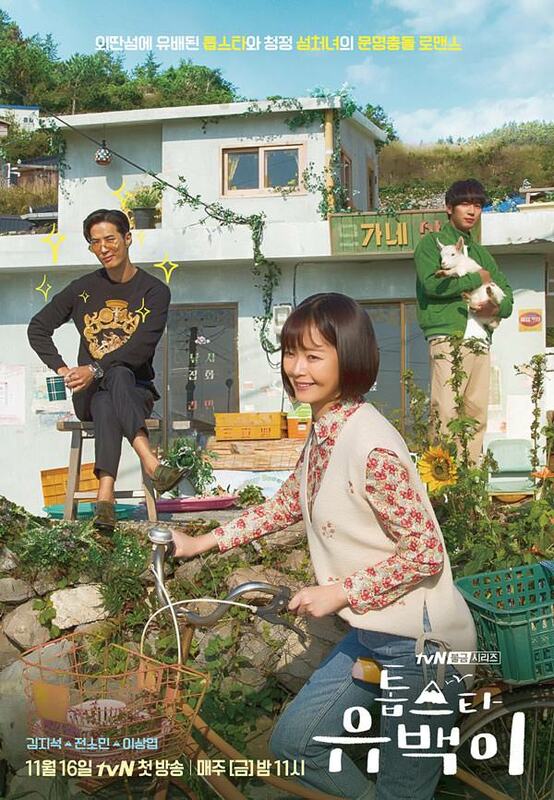 In for the culture shock of his life, far from civilization, he falls for a local island girl, Oh Kang Soon (Jeon So Min).